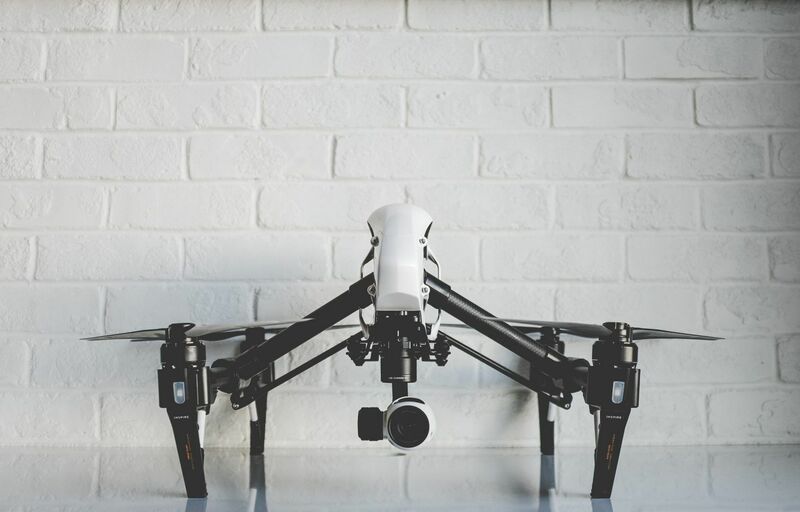 We are HUGE fans of drone videos and how they can give your website visitors a birds eye view of your business or projects. It all started 3 years ago when we got a few mini drones at a conference. Quickly becoming experts at flying, we upgraded (and then upgraded again) and now we can say we have one of the best drones on the market. This drone can fly up to 2 km away and provide 4K footage with buttery smooth stabilization for a cinematic final product, no matter what we're shooting. We just love producing these videos for clients! Shoots are usually on-location – we come to you, fly the drone, and take the footage. Before you even ask, though…we do all the flying. Drone footage is more interesting than the run-of-the-mill curb shot. These videos do a much better job of showing people where you are located, which means that after a viewer checks out your video, they feel more comfortable driving right up without having to scope out the area first. Sometimes shots from the ground just don't have the impact, so showcase your projects by shooting from above. This helps show the true scope of the work that you do. Aside from video, drones can also produce beautiful still shots. These are perfect for adding to your exclusive photography collection, creating print advertisements, or designing for the web. Ask us today about adding Las Vegas drone photography and videography to your digital marketing services. New to NeONBRAND? Las Vegas drone photography is just one of the cutting-edge services we offer our awesome clients.